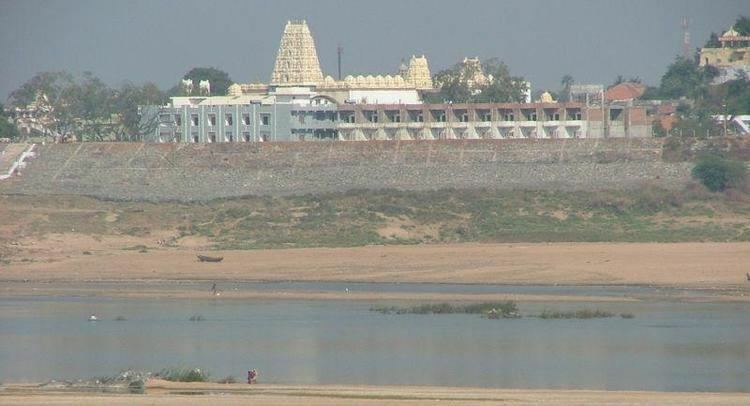 Bhadrachalam is a census town in Bhadradri District of the Indian state of Telangana. It is an important Hindu pilgrimage town with an existence of the Bhadrachalam Temple of Lord Rama, situated on the banks of Godavari river. 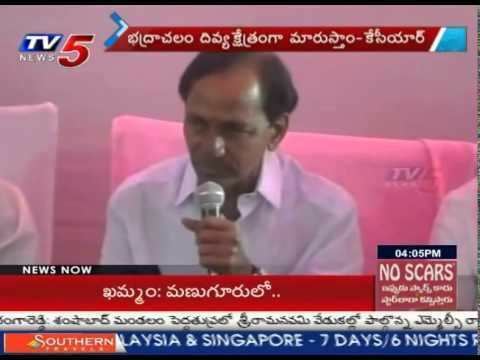 It is located 312 kilometres (194 mi) east of state capital, Hyderabad, 177 kilometres (110 mi) from Suryapet, 115 kilometres (71 mi) from Khammam and 178 kilometres (111 mi) from the Andhra Pradesh State Capital Amaravathi. The town has a documented history of Lord Sri Rama temple constructed circa 17th century CE by Kancherla Gopanna (nearly 370 years ago). 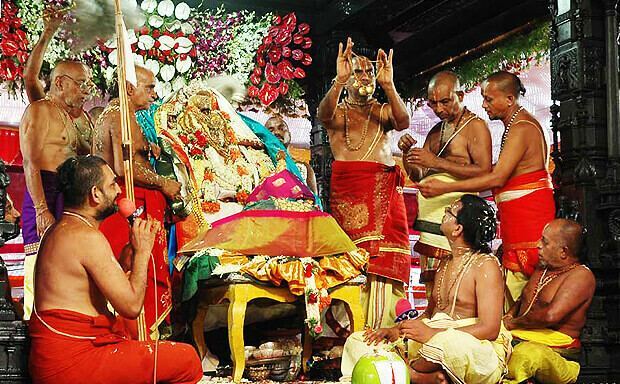 Bhadrachalam is located at 17.67°N 80.88°E﻿ / 17.67; 80.88. It has an average elevation of 50 metres (164 feet). 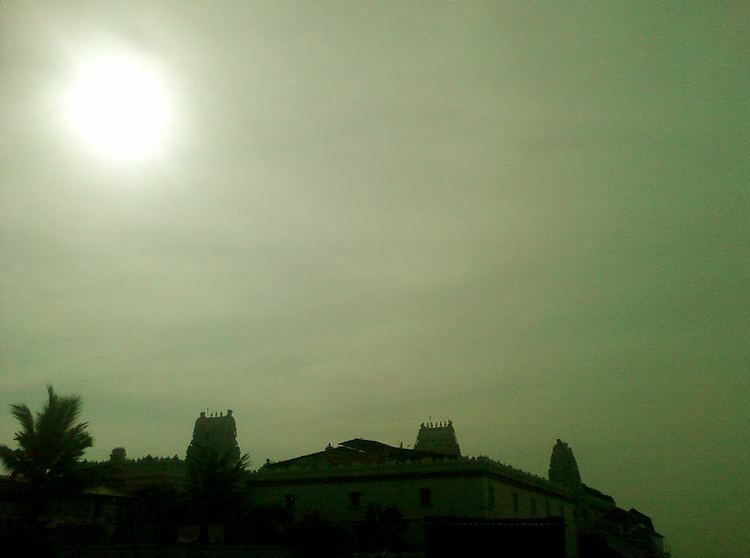 As of 2008 India census, Bhadrachalam had a population of 55,352. As of 2001, Males constitute 50% of the population and females 50%. Bhadrachalam has an average literacy rate of 73%, higher than the national average of 59.5%. 11% of the population is under 6 years of age. The state bus service TSRTC operates a bus station in Bhadrachalam connecting the town to various places of the state. The nearest railway station, Bhadrachalam Road railway station at 40 km (25 mi) from the town.